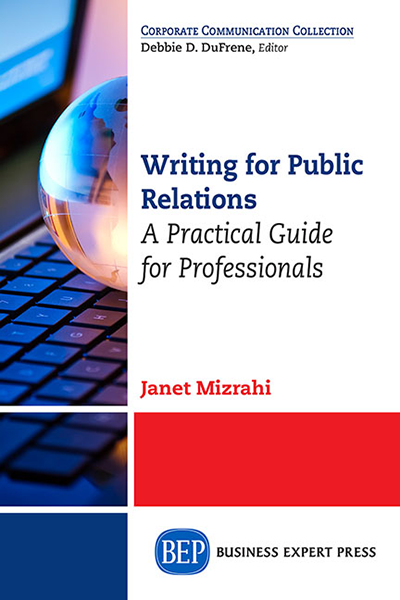 The very nature of public relations—maintaining goodwill between an organization and its various stakeholders—requires a high degree of professionalism. 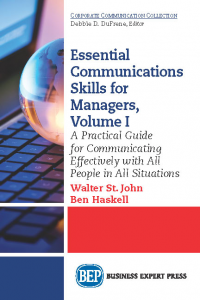 This book examines the most common types of documents used in public relations and provides easy-to-follow descriptions of how to write them in a straightforward and effective manner. 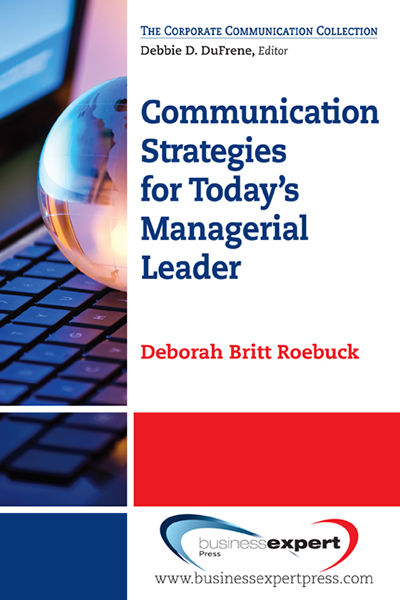 Each chapter focuses on a specific type of document and includes helpful samples and useful checklists for writing: daily correspondence, news releases, newsletters, brochures, media kits, web copy, and social media. Students studying business, marketing, public relations, or communication as well as small business owners and employees will find this practical guide vital to their efforts to promote and inform various publics about their organizations.